Glob-all Power Solutions – Looking beyond the future. Welcome to Glob-All Power Solutions. Glob-all Power Solutions specializes in integrating sustainable engineering solutions in fields such as Renewable energy systems, Telecommunications water resource development, water treatment and supply and agricultural development. Our products and Services are major innovations in their fields and markets. We offer value added energy and engineering solutions specialized in water, Renewable energy systems and Telecommunications for SMBs, Governments and Enterprise markets. Our team of energy experts comprises mechanical, electrical, chemical, civil & computer engineers. Glob-All Power Solutions is also an ERC (Energy Regulatory Commission) accredited Energy Services. 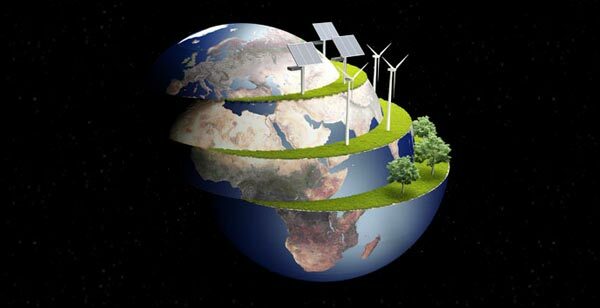 Glob-all Power Solutions specializes in integrating sustainable engineering solutions in fields such as Renewable energy systems, Telecommunications, water resource development, water treatment and supply and agricultural development. We offer value added energy and engineering solutions specialized in water, Renewable energy systems and Telecommunications for SMBs, Governments and Enterprise markets. Glob-all Power Solutions specializes in integrating sustainable engineering solutions in fields such as Renewable energy systems, Telecommunications, water treatment and supply, water resource development and agricultural development. Marcus Garvey Road, Suite No 40. © 2016 Glob-all Power Solution. All Rights Reserved.